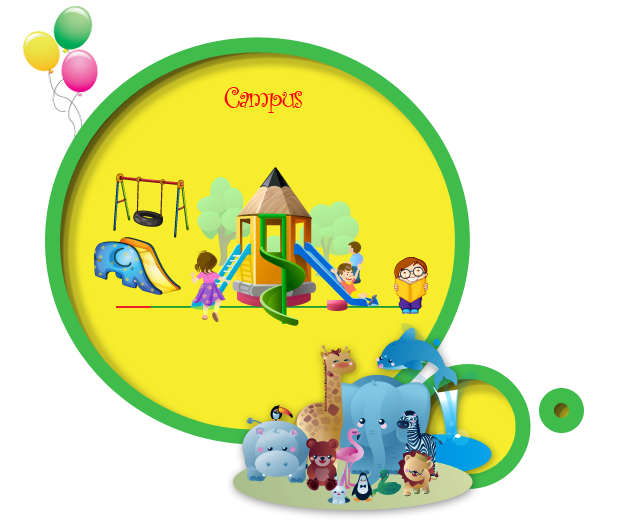 Jubilee Hills Kindergarten School has a spacious and well ventilated auditorium which is utilized for various events. It is equipped with a projector and a white screen. It is a place where Orientation Programmes take place, cultural events are performed by the students, staff meetings are held and in-house workshops are conducted both for students and teachers. All inter school and intra school competitions, stage shows and activities are held in this auditorium. It is also the venue for Kindergarten Assemblies. The school auditorium is perhaps the most visited part of school. While parents may or may not see the classrooms in school, they are more likely to visit the Auditorium for many events and functions.